How to give a team member access to manage one of your Clients? 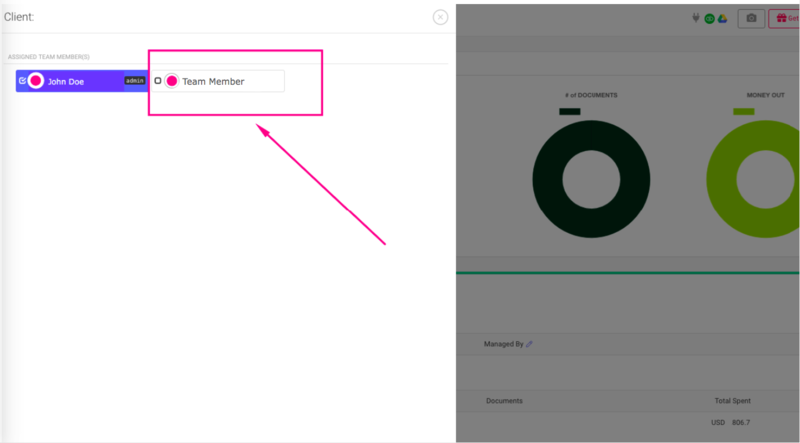 Then select the Team Member you would like to have access to that Client and close the pop-up. 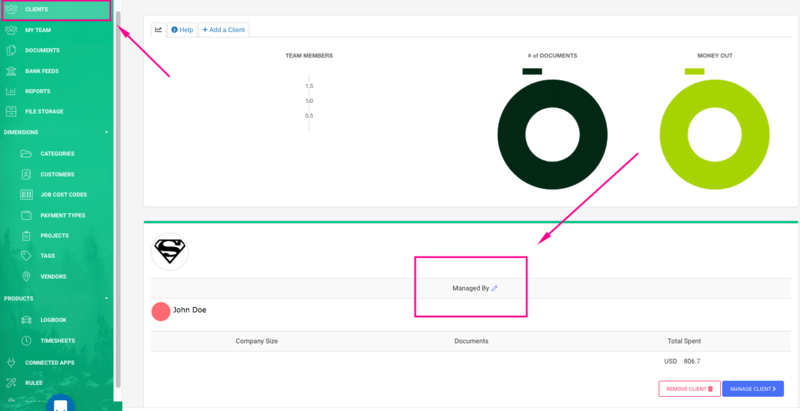 Once done, your Team Member should see the Client section in their account and should be able to manage this Client. How to use the Client Management portal?